Nobody quite personifies the growth of the Weber State basketball team like Regina Okoye. 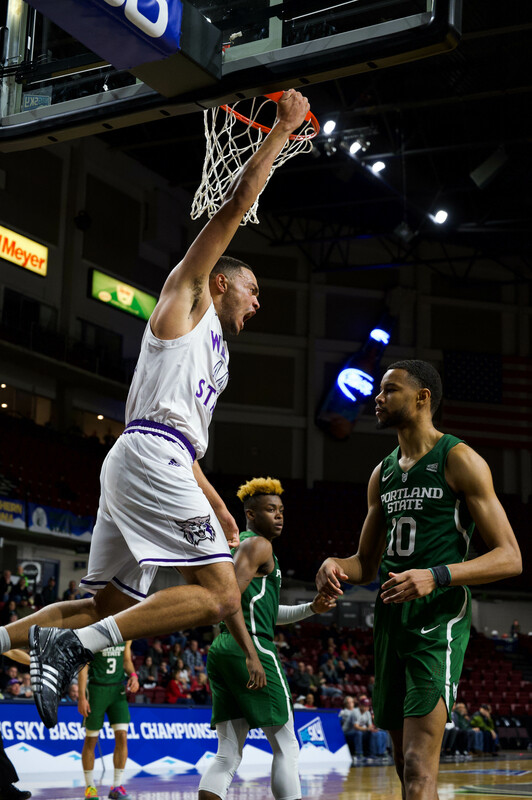 As a standout senior, Okoye has been the face of a Weber State team that is currently fourth in the Big Sky Conference. As a high school student in Albuquerque, New Mexico, Okoye had to make the same decision as any other prospective college student—deciding on a college. The difference for her was the consideration of basketball. Okoye had to find a school that was right for her on and off the court. 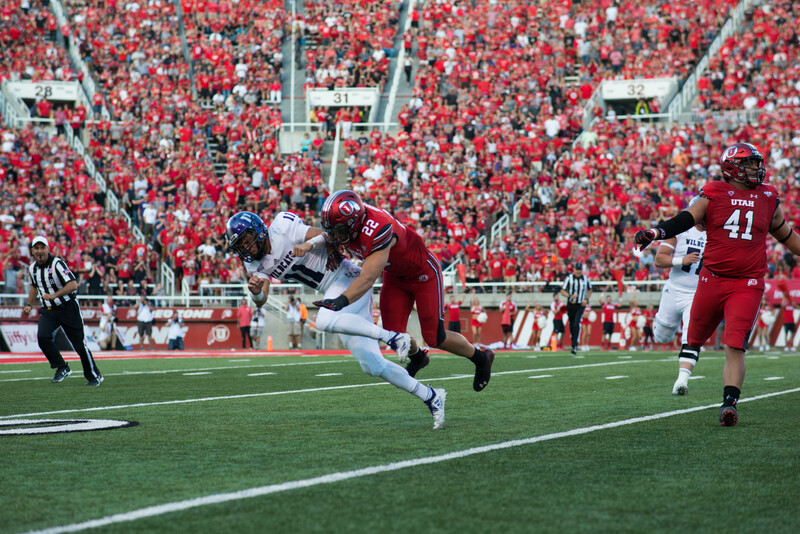 The environment was a dominant factor in her decision to come to Weber State. “I came on a visit and fell in love with the mountains and I liked the coaching staff and the players,” Okoye said when asked about what brought her to Weber. While the team is now a force in the Big Sky Championship, it was not always a top program. The year that Okoye was a high school senior, the Weber State team went 2-27. Not many players would want to commit to program on a down year, but Okoye is not most players. The coach who finally got her to commit to a university was Bethann Ord, while in her first year of coaching. Together, Okoye and Coach Ord saw a chance to team up and change the Weber State basketball program. Not many players and coaches nowadays are together for four years; it has allowed these two to work together and create a special relationship. In her freshman year at Weber State, the basketball team went 0-29. It’s been a long road to get from where the team was her first year to this year, with the team currently 15-6 and poised to compete in the Big Sky Tournament. This team is much different from teams in years past. Even though the team is in a better place, Okoye and Coach Ord haven’t let the process change. Even with the conference tournament on the horizon they don’t let themselves forget that the only game worth thinking about is the next game. Though injury has kept Okoye off the court recently, she has been a support to her team throughout each game. This is the swan song for Okoye as a Weber State basketball player and she is ready for her future. She plans on going to graduate school to earn her master’s degree in computer engineering.